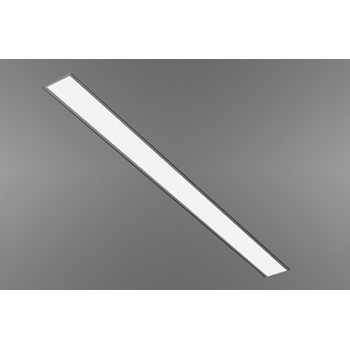 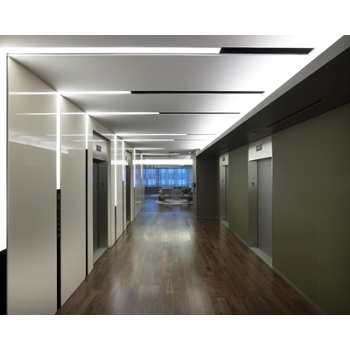 Slot 4 LED takes both form and function a step further by integrating a LED light source and on board intelligent controls to provide a luminaire that provides visually harmonious illumination and energy efficiency. 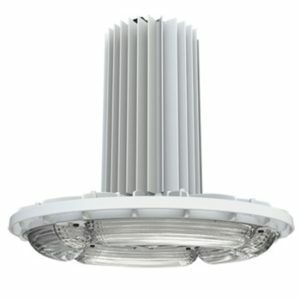 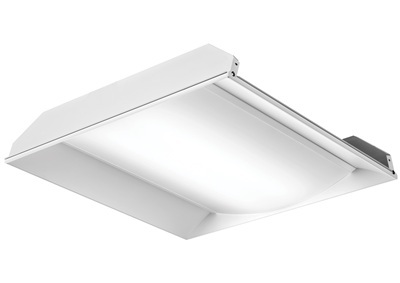 Through an optional Xicato LED downlight component, Slot 4 LED integrates point-source lighting with ambient illumination and a regressed lens option provides added dimension to the sleek, slender design. 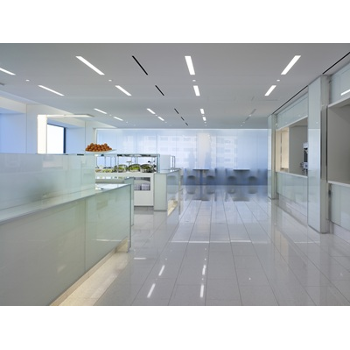 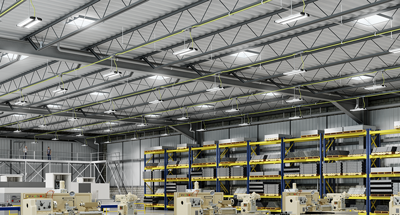 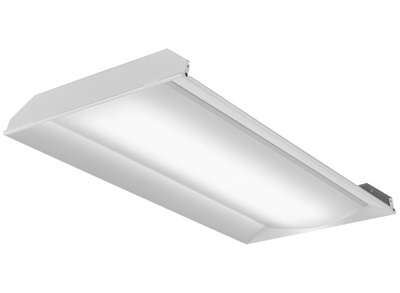 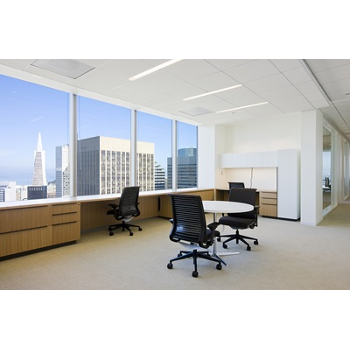 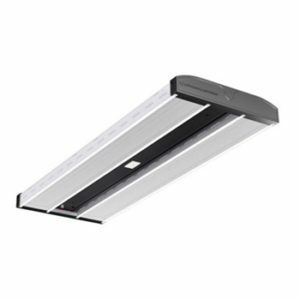 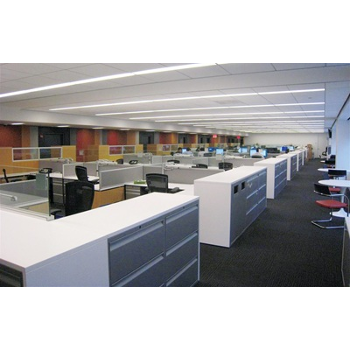 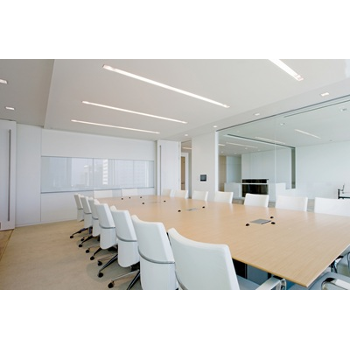 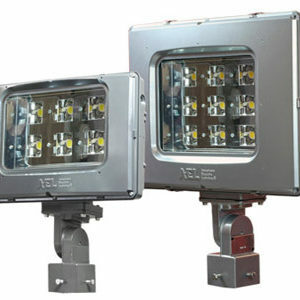 Slot 4 LED is the ideal choice for space that emphasizes basic line and clean design.